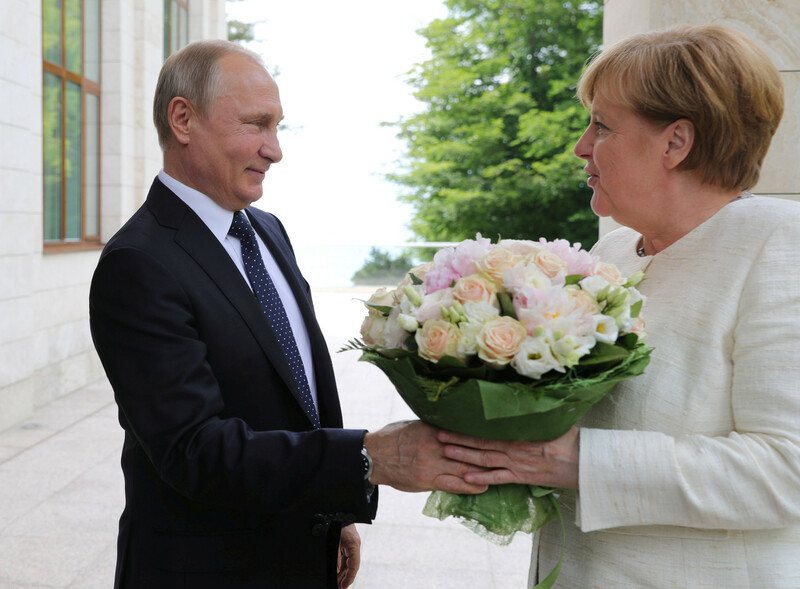 Recently Vladimir Putin presented Germany’s Chancellor Angela Merkel with a bouquet, but his gesture was called offensive by some sections of the press. The Kremlin responded by saying it was a Russian tradition to give flowers to women - even if they are the leaders of countries - and Putin loves tradition, as these snaps prove. The moment that caused such indignation. 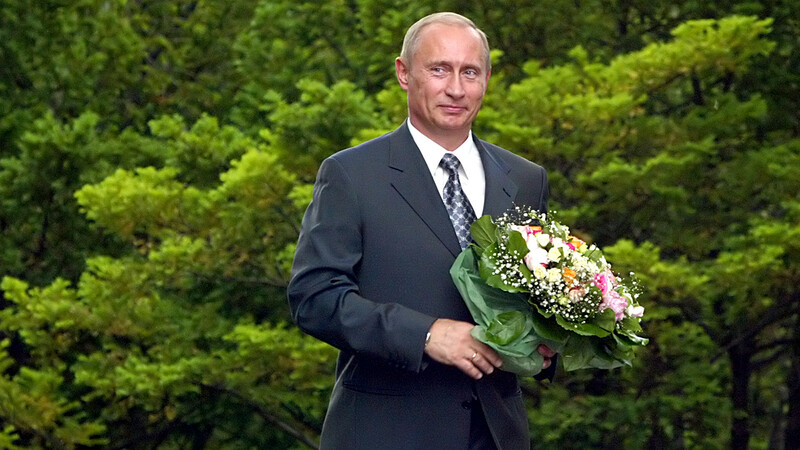 The Bild newspaper wrote that Putin “offended” Merkel by allegedly attempting to make it clear who was in charge when he offered her flowers. 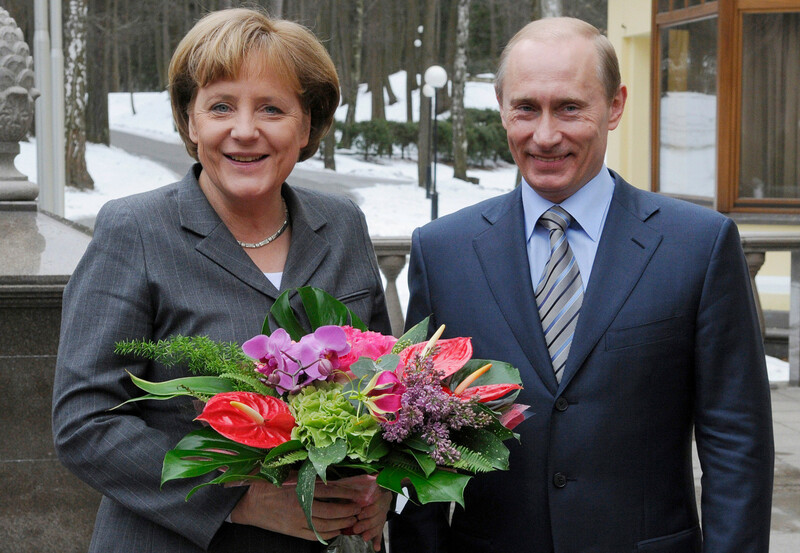 However, a decade ago Putin met with Merkel in the same place and guess what - he also gave her a bouquet. But back then nobody batted an eyelid. Croatia’s president Kolinda Crabar-Kitarovic also received some flowers from the Russian president in Sochi, 2017. It didn’t make the headlines though. 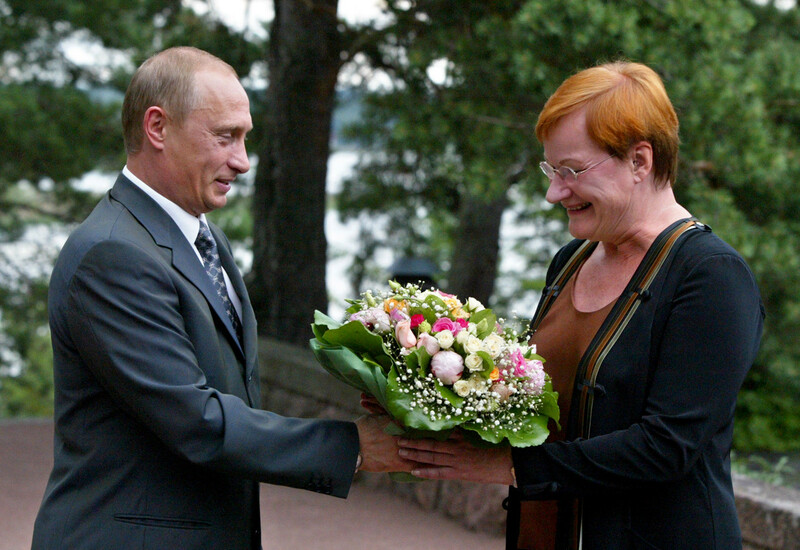 Nor did anyone bother to say anything when Finnish president Tarja Halonen was presented with the Russian leader’s trademark gift in 2005. 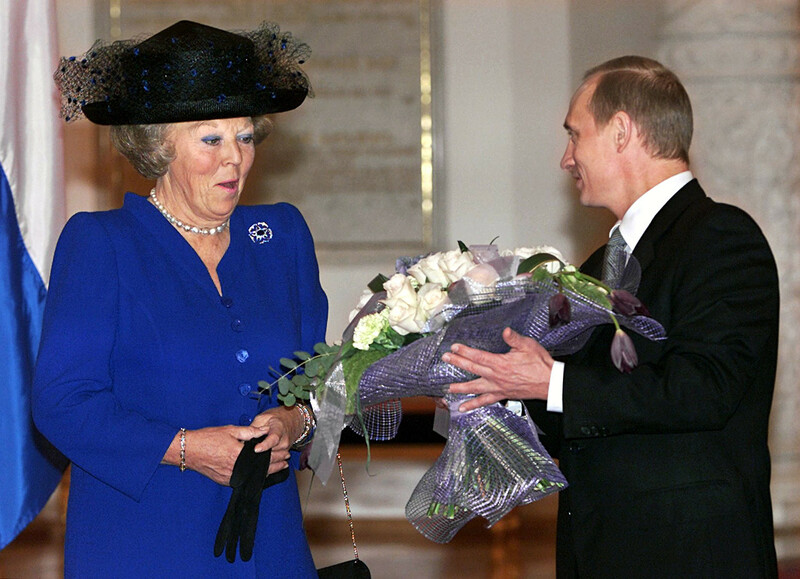 Not much was said when Queen Beatrix of the Netherlands was given a floral shower back in 2001 in the Kremlin. 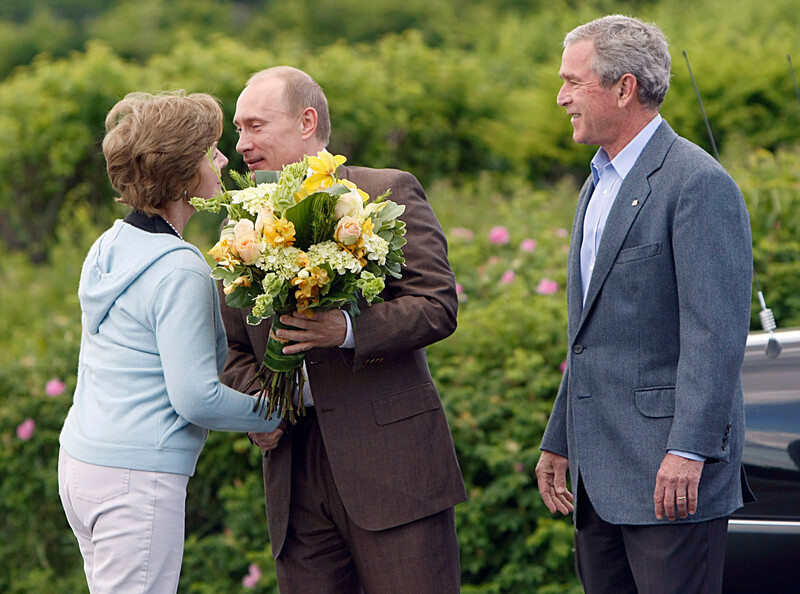 The wife of George Bush Jr., Laura, took flowers from Putin in 2007 in the US. 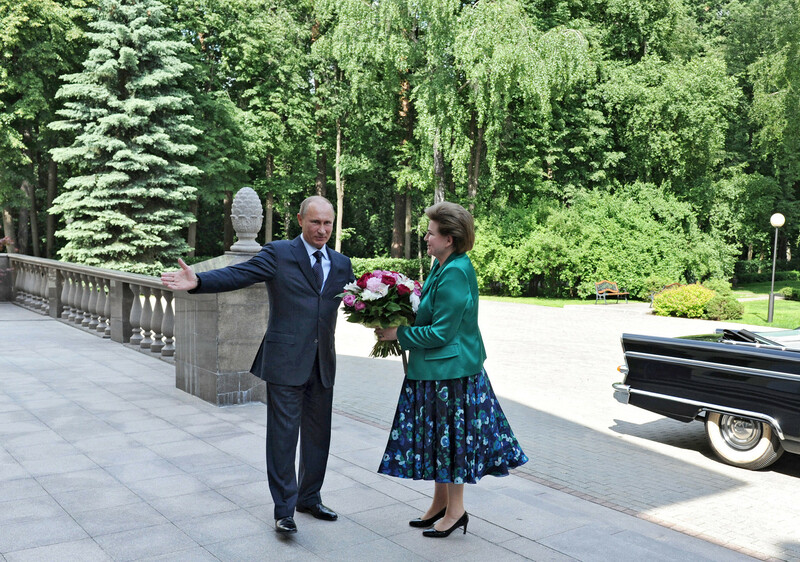 The former first lady of Russia, Naina Yeltsin, was greeted with a bouquet from Putin too. Putin showed his gallant side with opera diva Anna Netrebko while gifting her with flowers, and the title of People’s Artist of Russia. 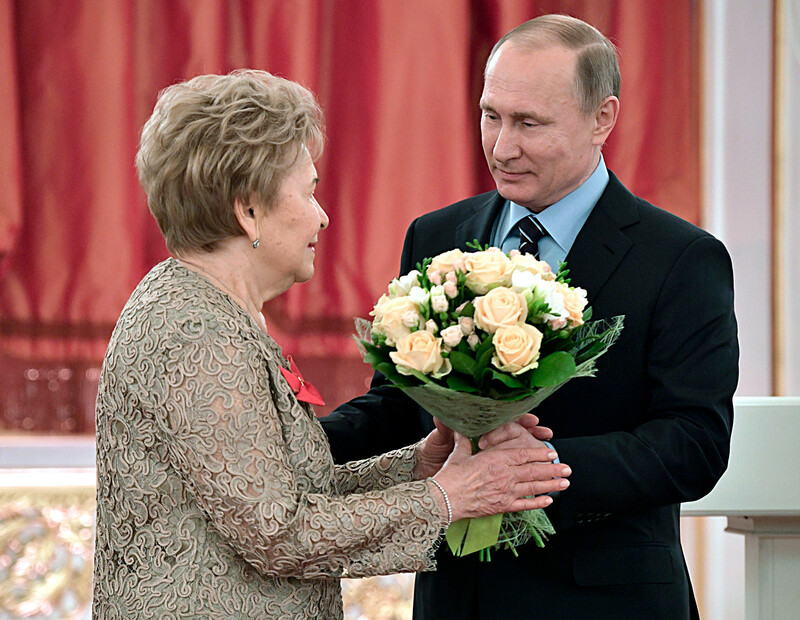 The first woman to fly into space Valentina Tereshkova received from Putin flowers and an order on the 50th anniversary of her landmark mission. 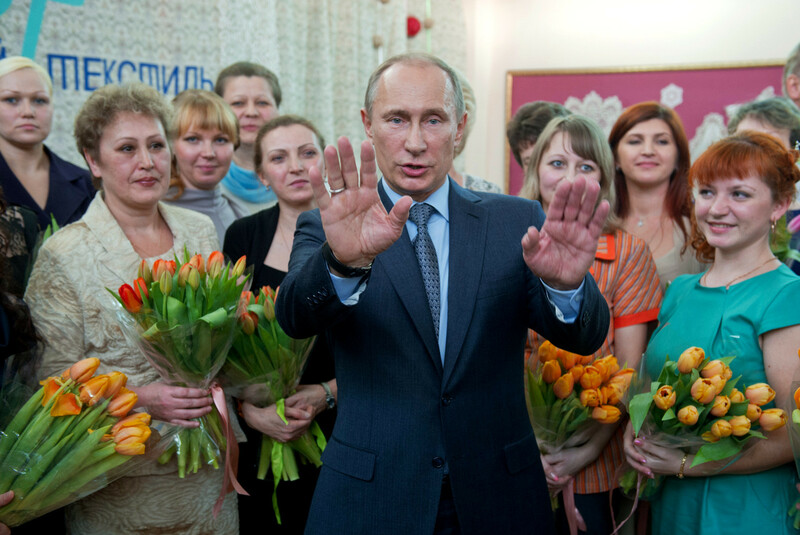 It seems that Putin really enjoys giving women flowers, especially on March 8 each year: International Women’s Day. In this case, in 2013, they were received by textile factory workers. 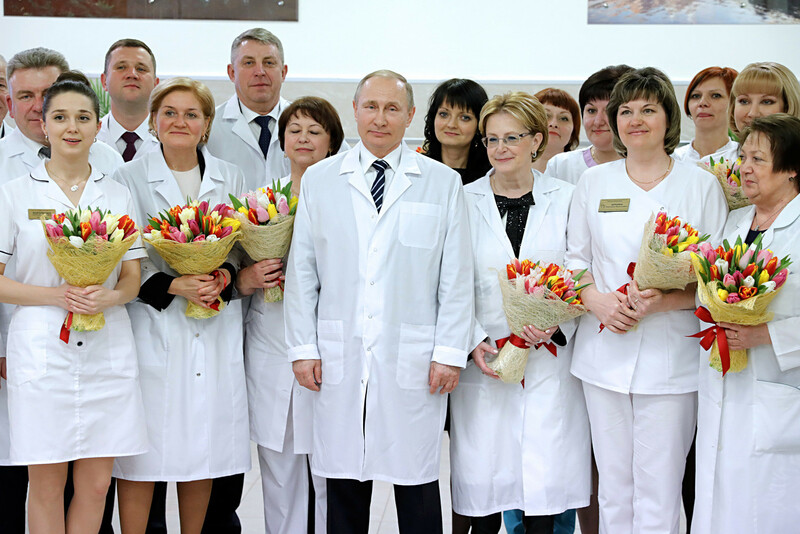 Here, on March 8, 2017 Putin congratulated female doctors. These are workers from a new birth center. 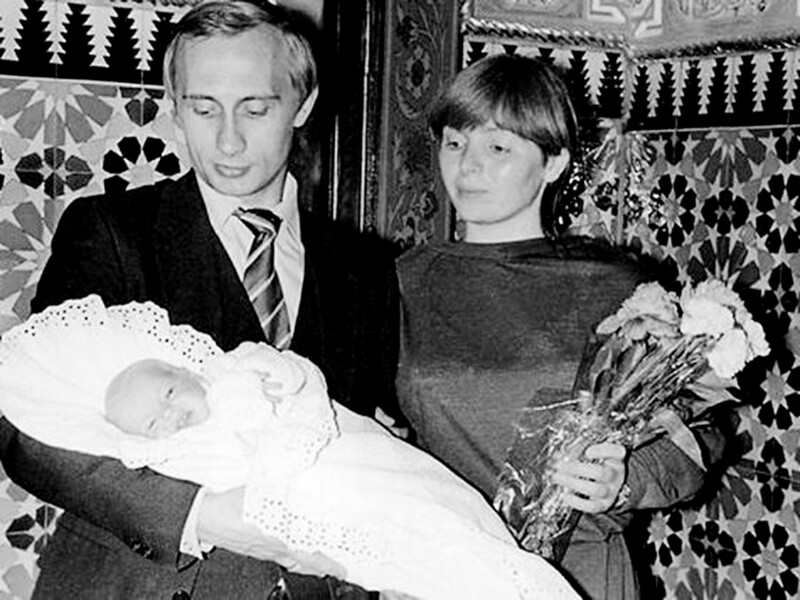 And in this photo his former wife Lyudmila is holding a bouquet from Putin while he has in his arms one of their recently born daughters – Maria or Ekaterina. They were both born in the mid-1980s.